​Dr. Pamela Bielli graduated in Biological Science in the University of Rome “Roma TRE” (1998) and took her Ph.D at the University of Rome “Roma TRE” (2002). She spent three years (2000-2003) abroad at the “Vienna Biocenter” University of Vienna, Austria. She returned as Post-Doc in 2003, with a Cenci-Bolognetti fellowship, University of Rome “La Sapienza”. In 2007 she moves to Faculty of Medicine, University of Rome “Tor Vergata”. 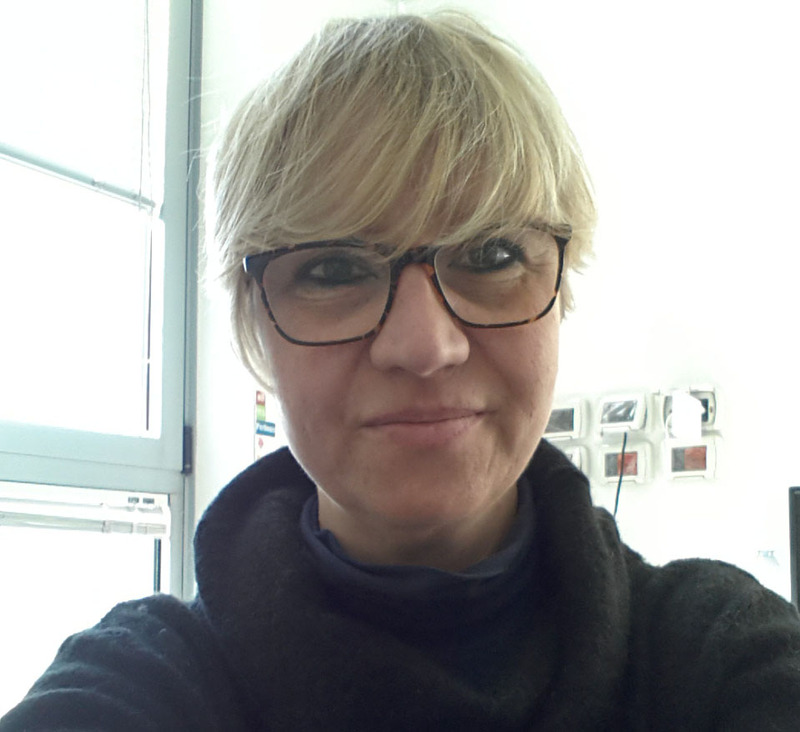 From 2012 to 2016 she worked at Santa Lucia Foundation in Rome, and in 2014 she won research funding “Giovani ricercatori” Ministero della Salute - Ricerca Finalizzata 2011-2012 (GR-2011-02348423). In 2016 she returned to University of Rome “Tor Vergata” as researcher. Her research is focused on understanding the molecular mechanisms underlying RNA maturation and gene expression.